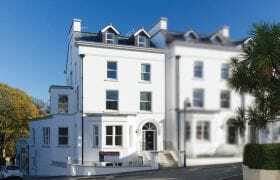 Super-luxury executive town houses in the heart of the capital set near a Georgian square & overlooking the promenade & bay. 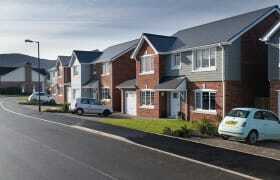 At Hartford Homes, we don’t just build superb, award winning houses, we build homes. Homes that people want to live in. Homes that meet and exceed every expectation. Homes that are designed around the way you want to live your life. Homes that will be part of your family memories for the rest of your life. Contemporary apartments, boutique terrace cottages, stunning detached homes and exclusive luxury developments. Welcome to Hartford Homes.